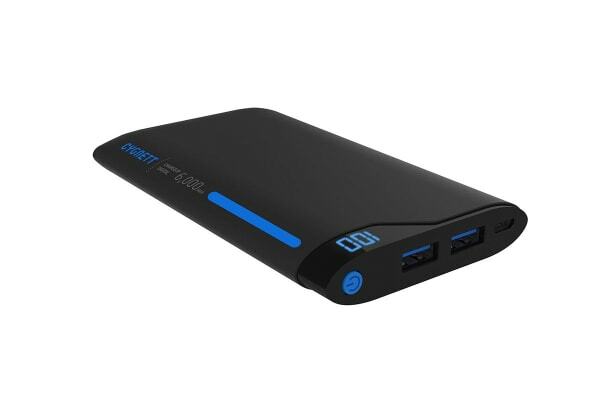 Ensure your phone stays fully charged. 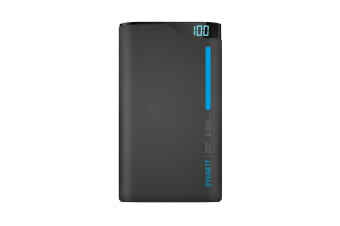 Ensure your phone always has battery when you need it most, thanks to this high-capacity, fast-charging power bank. 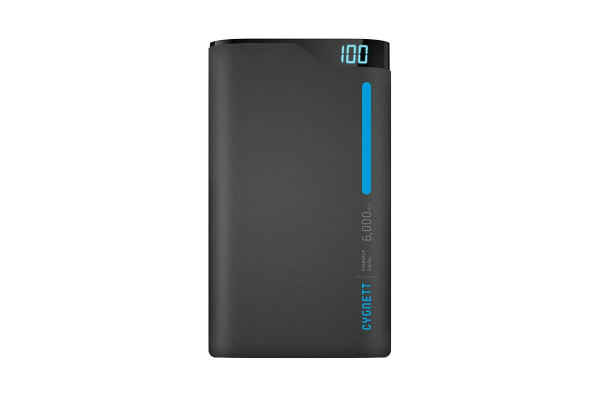 Powered by lithium polymer technology that allow smaller battery cells to hold more charge and deliver higher power output, the Cygnett Charge Up Polymer 6000mAh Power Bank Portable Charger is ultra-thin, powerful and features a digital power display alongside a soft feel finish.